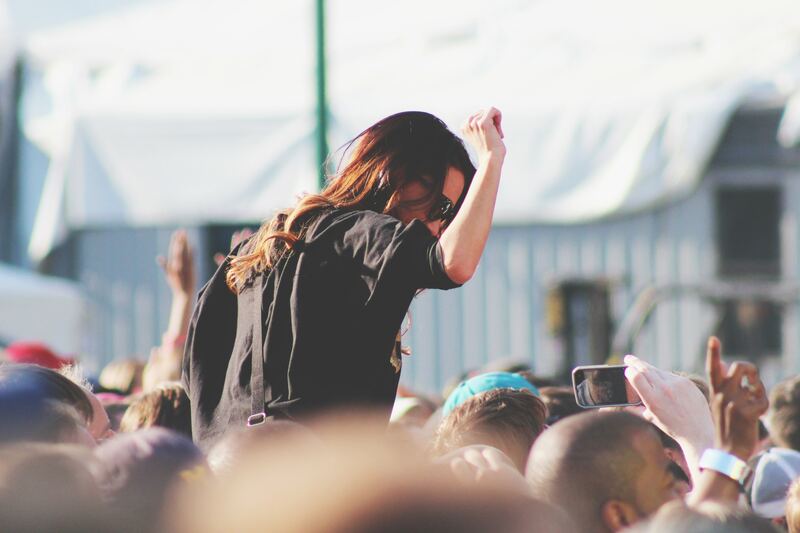 Temperatures may be cooling down in Cape Town but that doesn’t mean the festival season is. 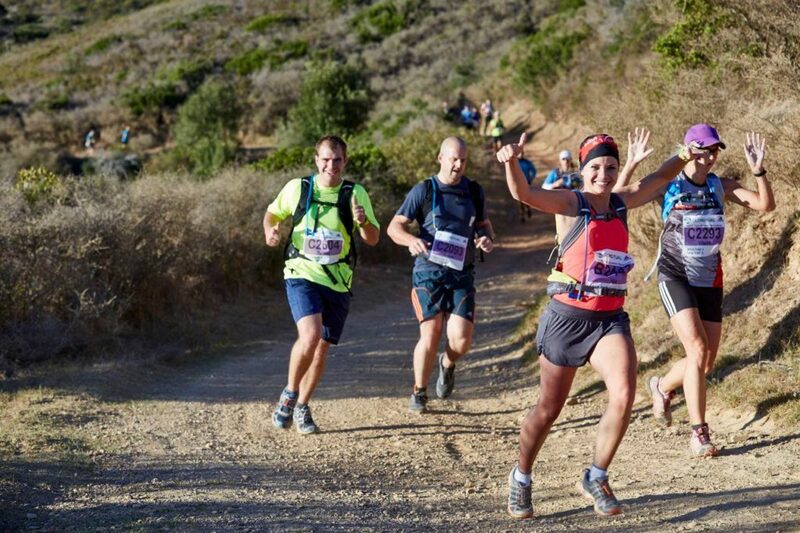 From sunset music events to budget-friendly food and wine festivals that are fit for royalty, the Mother City has got it all going on in April. 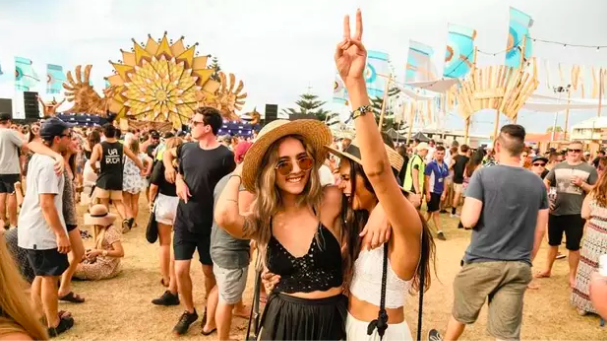 Sorry to #humblebrag, but the sun is still shining in the Southern Hemisphere – it’s the ideal weather to get outside, grab a couple of ciders and listen to great live music at Concerts in the Park. 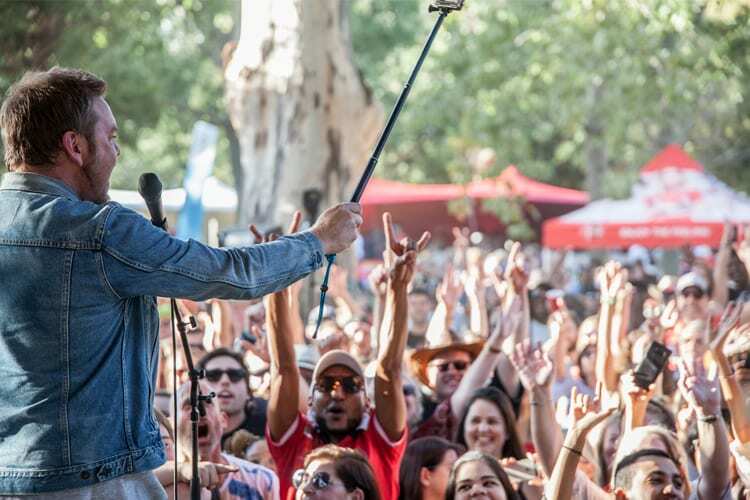 With a line-up of popular local South African artists including Freshlyground, Mr Cat & the Jackal and Mark Haze set for 7th April, these concerts – taking place at De Waal Park – are a bargain at just R20 a ticket. Bring some new friends from the hostel, a few drinks and a picnic to make a day of it. Sounds like a pretty great set-up to us. Can we get a show of hands from the cheese lovers out there? 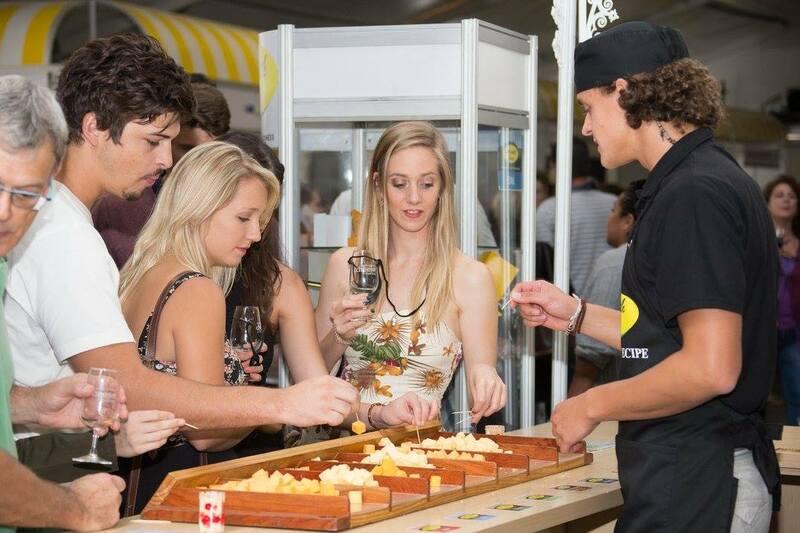 Join 30,000 of your fellow dairy fans and head to the 18th annual Cheese Festival in Stellenbosch for three days of eating, drinking and relishing in what many would call (aka we call) heaven. With a variety of live music acts on throughout the day, you can look forward to trying out both local and international cheeses from a wide range of vendors. From your well known cheddars to luxurious handmade boutique cheeses, expect some seriously tasty treats during your time browsing the stalls. It’s hugely popular and they won’t be selling tickets on the gate so be sure to get them in advance to avoid disappointment. It needs little introduction but if you’re part of the small percentage of people heading to Cape Town this April not for Afrikaburn, you may just want to change that. The week long event sees festival goers create art, burning structures, mutant vehicles and more in the desert area of Tankwa Town. Each year has a theme and 2019’s is Ephemeropolis so let your creative streak run wild and get set for an unforgettable week of outrageous costumes, uplifting music, huge communal bonfires where you can meet people from all over the world and much, much more. 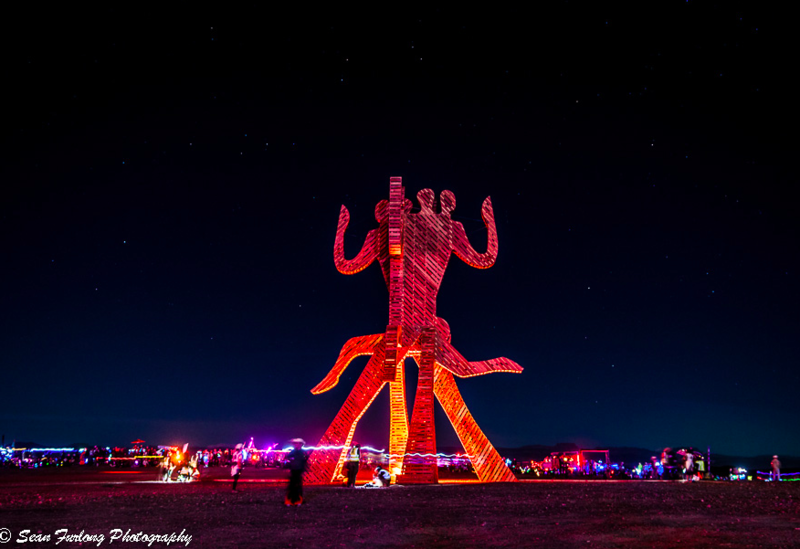 If you’re heading to Afrikaburn, remember to take absolutely everything you need with you – and we mean everything – because it’s a long drive from the nearest shop or petrol station. 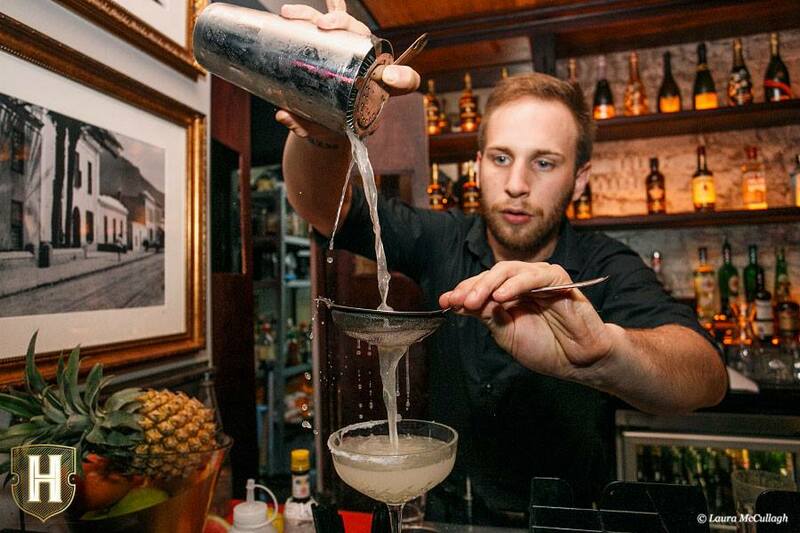 If you enjoy live music but aren’t a big festival fan, head to East City Live at Harringtons Cocktail Lounge in Cape Town’s city centre. Described as a ‘weekly treat’, it has quickly become one of the most popular events on the city’s music scene showcasing a variety of talented South African musicians. Whatever your favourite music genre – whether it be jazz, blues or folk to name a few – you’ll find live music acts across a myriad of styles and genres taking to the stage in this intimate setting. Known for its chic cocktail menu (we’re Pear-tini fans ourselves…) and delicious tapas dishes which are half price on event nights, it’s the ideal spot to choose to get dressed up and #treatyourself. Plus, don’t forget happy hour is 5 til 7pm. Foodie Friday, anyone? If you’re looking for the place to start your weekend – aside from our happy hour of course – check out Food Truck Fridays on 26th April. 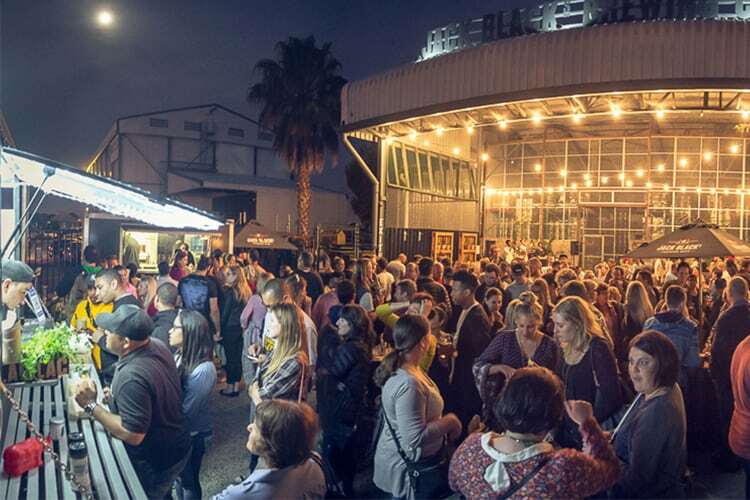 Run by one of South Africa’s leading craft-beer producers, Jack Black’s Brewing Co, this monthly event is the ideal set-up for foodies and beer lovers alike. With delicious food on offer from Black Beer’d with their classic fish and fries as well as Truck Norris with some seriously good burgers, it’s safe to say your stomach will be satisfied – especially when it’s all washed down with smooth pale ale. Expect live music and entertainment from Jambo Africa and DJ Marmite Fox and a buzzing atmosphere you won’t want to leave in a hurry. 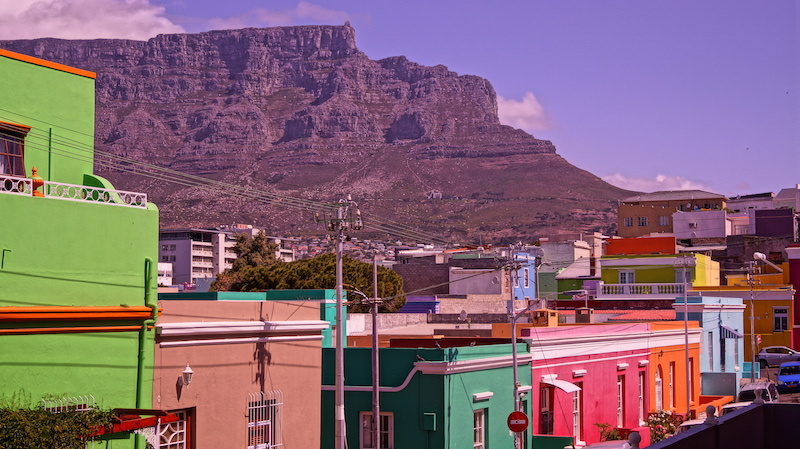 Heading to Cape Town this April and still looking for a place to stay? 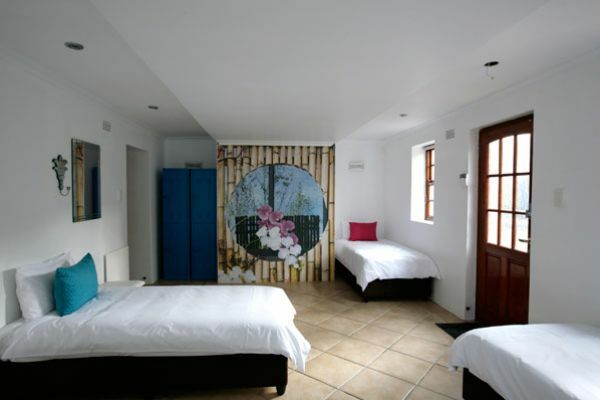 Check out our luxury dorm rooms and budget-friendly private rooms – we’d love to have you stay with us!